Black Walnut Plantation: 800 Acres of Historical Magic! 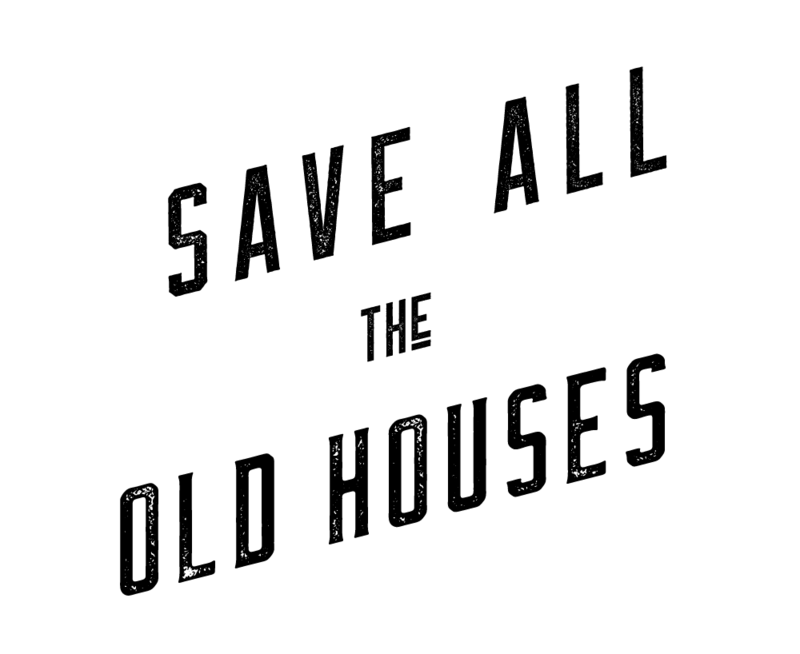 If you are indeed an old house lover (as I am! ), it’s probably safe to say that it’s not just the beauty and craftsmanship behind old homes that draws you in, but the history as well. There’s a bit of mystery — a curious desire to know who lived there and what it was like. I don’t know about you, but when face-to-face with a beautiful old house, questions will buzz around my head like flies at a picnic! If you want history, then you are sure to enjoy learning more about the interesting life of Black Walnut Plantation, which is listed on both the National and Virginia Register of Historic Places. PLUS: It’s for sale on CIRCA! Black Walnut has a rich story dating back about 240 years. Just think: That’s before the United States were, well, the United States! The plantation was a 3,100 acre portion of an original land grant of 10,300 acres acquired by Richard Randolph in 1741. In the summer of 1768 these 3,100 acres were sold to William Sims; and from that point until today, Black Walnut Plantation has remained in the Sims’ family line. Nestled among hills and pastures of Virginia’s southern countryside, a private tree-lined road leads you to the estate. The exterior of the house evokes a peaceful elegance. A hipped portico with an inviting porch beckons to you, and you’ll no doubt think, “ Don’t mind if I do!”. The main house began as a one-story (or possibly one and one-half story) single-pile home with 4 rooms and two interior end-chimneys. With the increasing success of the plantation’s tobacco and grain crops, as well as beef and pork production, the main portion of the house was raised to a full 2-story height in the early half of the1800s. A second two-story single-plie structure with a central hyphen was also constructed, creating the “H” layout you can see today. The gabled roof is dotted with simple wood block modillions along its eaves, and louvered shutters hug each double-hung multi-paned window (some which contain original panes of glass!). There are two additional one-room spaces on each side of the rear portion of the house, and a window-filled sun porch at the rear of the home invites ample light and endless opportunities for time with a good book and sipping your favorite beverage. A nap couldn’t hurt, either! Sadly, this cutie pie does not come with the property. Photo by Lee Sandstead. Of course, there may not be enough time to read a book or take a nap with all the exploring outbuildings, blackberry picking, hunting and fishing you could choose to do. Several of the original outbuildings still survive on the property and a 3-acre pond provides a watery haven to the wildlife in the countryside. There are several additional points—other than family history– as to why Black Walnut Plantation is historically remarkable. First, it has remained nearly untouched in it’s details—the character and architectural integrity remains intact. The interior of the home reflects Greek Revival influences in the moldings and 2 staircases (one in the original, one in the secondary part of the house). There are wide-planked wood floors throughout the home, a fireplace in each room, and the dining room has a beautiful built-in china cabinet in which to display your favorite delicate collections. Another interesting detail is that there are several styles of interior doors, all of which have original working hardware. (I can hear the charming cha-clink of a skeleton key in my head right now!) The sizable library and parlor entertained many guests over the years, including legendary entertainer Mary Pickford, who was a guest as part of the promotional Tobacco Festival. Still not sold? How about this to satisfy your need for history? The only Civil War battle in Halifax County took place on parts of Black Walnut Plantation. In June of 1864, Captain Benjamin Farinholt led his badly outnumbered and mostly volunteer troops of “old men and young boys” to fight off the Union army whose goal it was to damage and disassemble the railroad and Staunton Bridge so that supplies could not reach that portion of the South. The captain and his men succeeded; outnumbered by nearly 4000 Union troops, they held the bridge from what could have been certain destruction. Old papers hidden in the staircase! This amazing home has practically everything I’ve ever wanted in an old house, complete with papers hidden away in the stairs. How’s that for mystery? A stack of old documents were recently found having to do with the managing of the plantation, including records that record slaves’ names and children born to them. What a fabulous chance for those descendants researching their lineage! Those documents were recently donated to the University of Virginia Library and offer quite a view of what life might have been like in the late 1700s and 1800s on the plantation. What a grand opportunity awaits for the next family who lives in and loves this special home—this fantastic piece of history! What history will they create, I wonder? 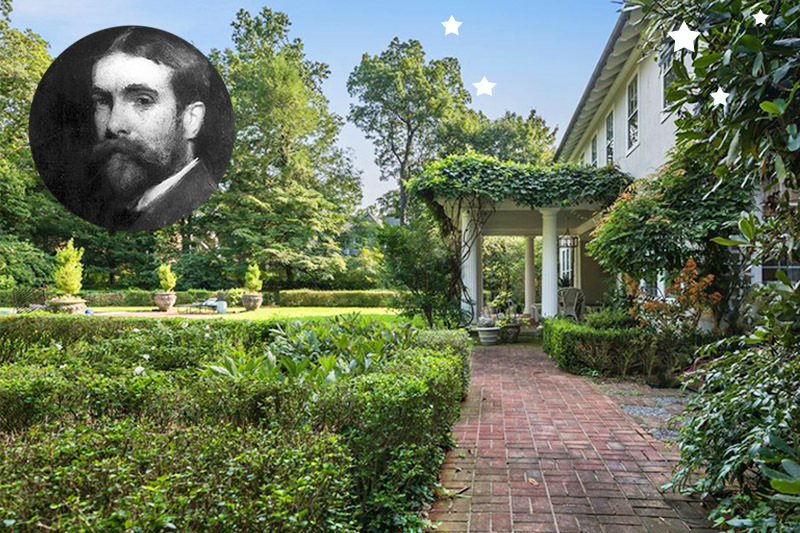 For more information on Black Walnut Plantation, check out the listing on CIRCA or the home’s recent write-up in the Richmond Times! From the sturdy practicality of a colonial saltbox, to the lavish details of a High Victorian, Leona believes that each old home holds a beauty, solid craftsmanship, and history that is a mystery and wonder to be explored and appreciated. 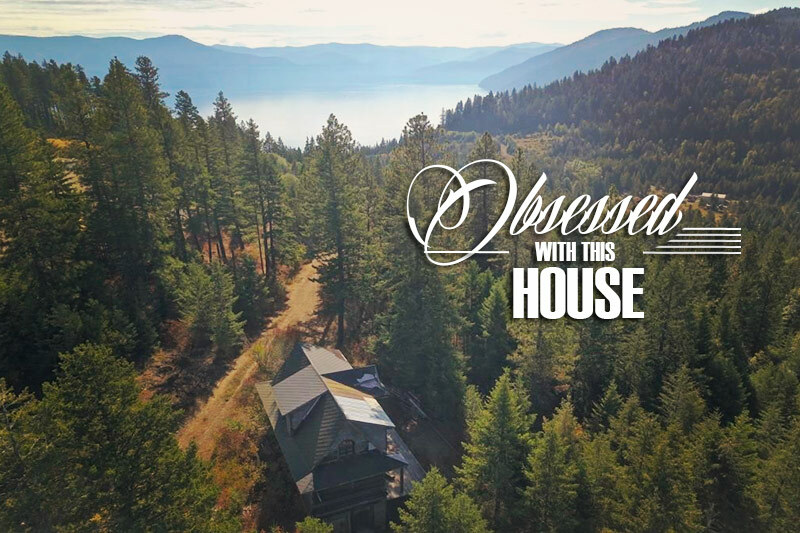 Leona’s dream is to find a huge farmhouse with high ceilings, wide-planked floors (complete with hidden artifacts under a loose plank), a wraparound porch, and enough acreage to house a horse or two, some dogs, cats, goats, and a ring-tailed lemur. In her spare time she can be found with her face pressed and distorted against the car window, ogling the fantastic old homes in the surrounding areas of Pasadena, California where she lives with her loving husband (who patiently peels her face off the windows and tells her to breathe) and her vivacious 9-year-old daughter.